WHERE DO WE COVER AS A MINICAB AND TAXI FIRM? 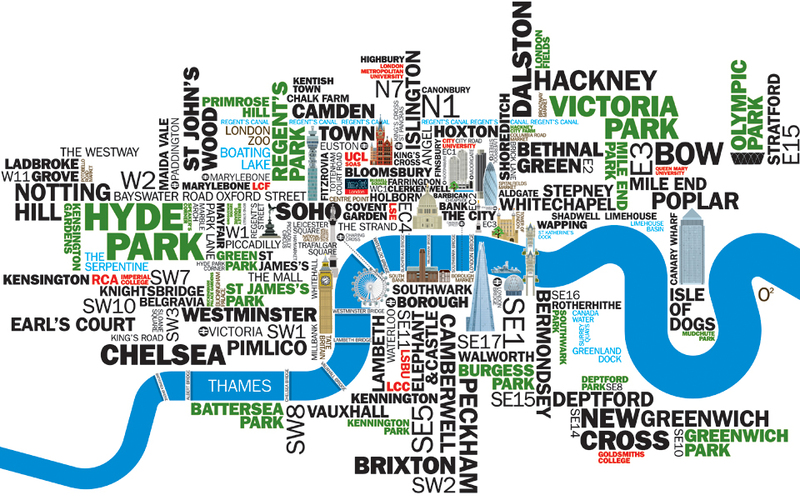 At Green Street Cars we don't have a limit, we cover all of London. 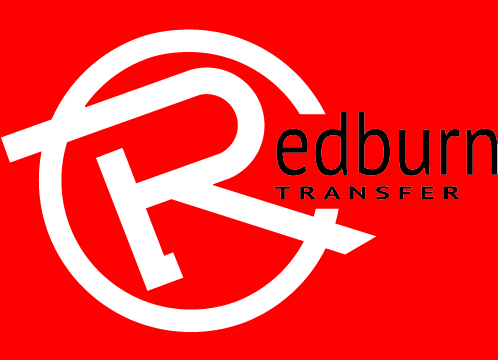 We are mainly based in Enfield running a fleet of over 100 drivers to suit your needs. It can be a trip from anywhere around London to any Airport or pick-up from any airport to all around London, from small local trips to country-wide just give us a call to catch a ride. 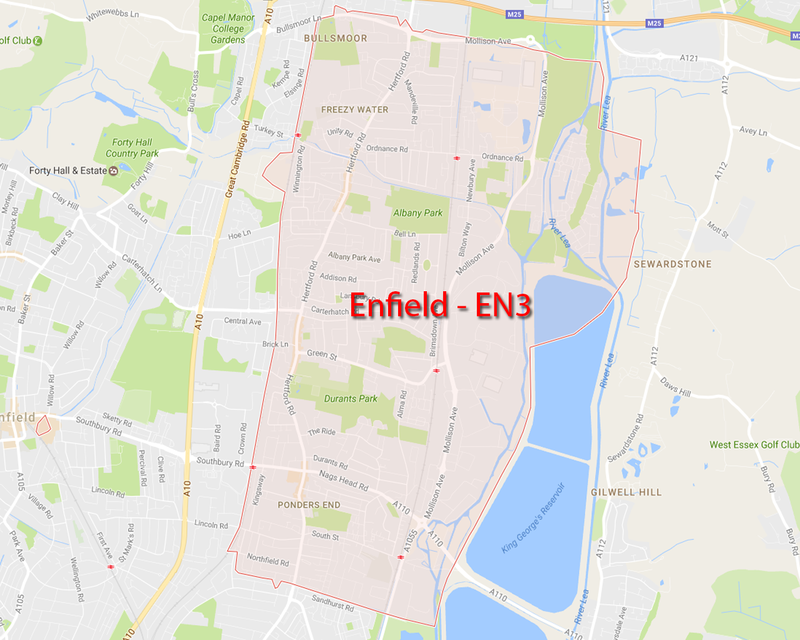 Our main office is based in EN3 and we guarantee a minicab / taxi withing 5 minutes time, EN3 postcode includes ponders end, enfield highway, enfield wash, freezywater enfield, enfield island village and brimsdown. There are 3 main stations listed under EN3 which are; Brimsdown Station, Enfield Lock Station and Ponders End Station, just download our app or give us a call to book your cab and your taxi will happily pick you up from these stations within minutes. 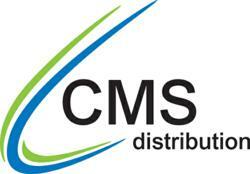 We are able to provide minicab within 5 to 10 minutes in EN1 postalcode. 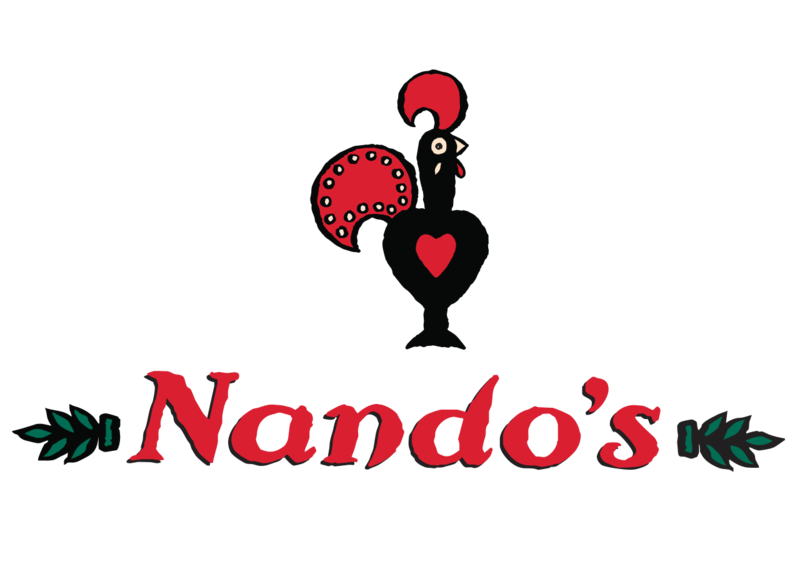 EN1 postcode includes the following areas; Enfield Town, Bush Hill Park and Forty hill. 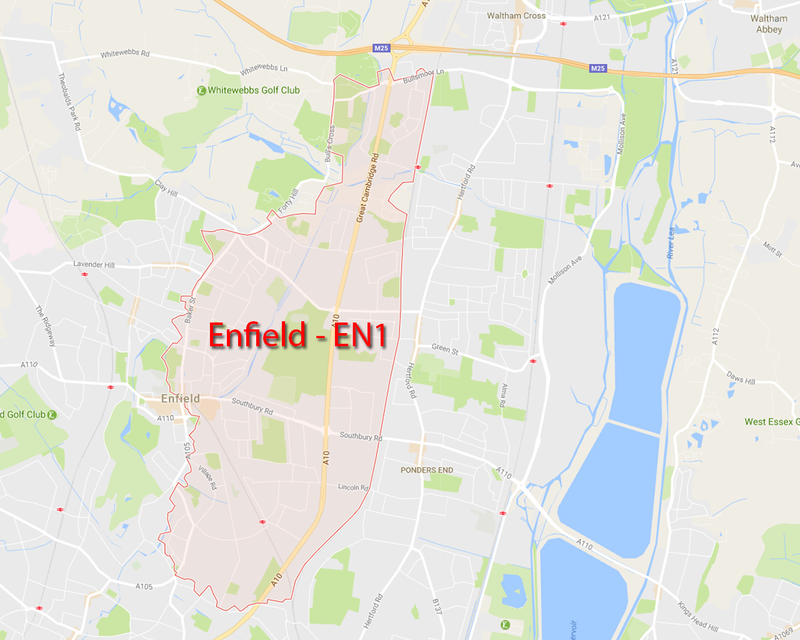 There are 2 main stations within this postcode which are Enfield Town Station and Bush Hill Park Station. 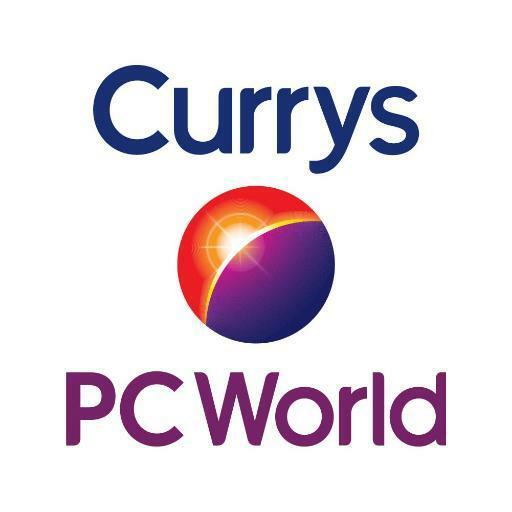 There is also a very large shopping center off the A10 that includes big shops and restaurants such as B&Q, JD Sports, Cineworld, Nandos, Pc World, Currys, Morrisons, TGI Fridays, Halford, Next, Toys r Us etc... There is also a venue for your special days called Forty Hall, as we are the nearest minicab / taxi office to these locations we are able to provide minicabs / taxis to suit all your needs. 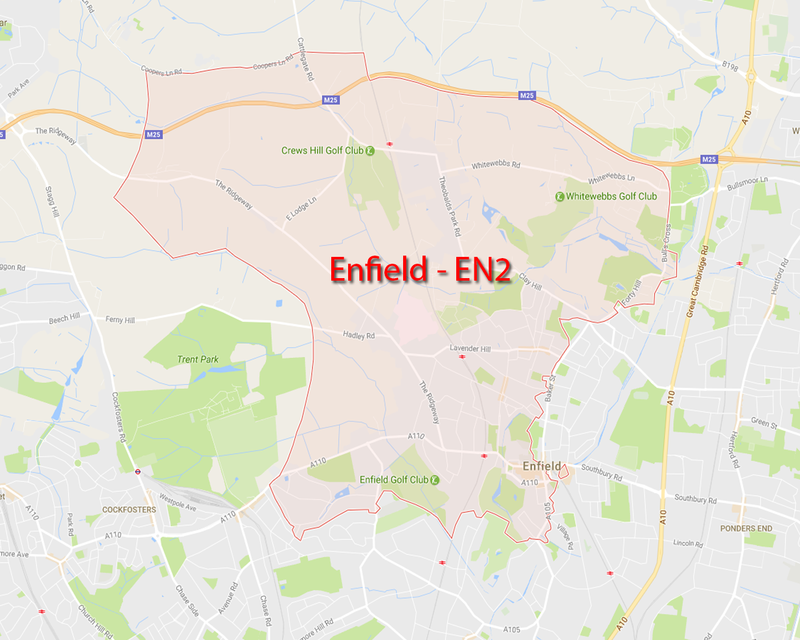 The postcode EN2 divides into 3 different areal names which are; Enfield Chase, Crews Hill and Gordon Hill. 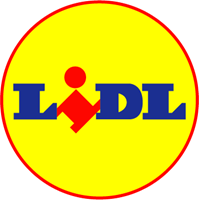 There are 3 different overground under the postcode EN2 which are enfield chase station, gordon hill station and crews hill station, we can provide to these stations within 5 to 10 minutes and ofcourse this time applies to addresses as well as any other shops, pubs and restaurants. What makes EN2 a busy area is Chase Farm hospital, this is one of the 2 main hospitals around North London and we always have taxis / minicabs in and out the hospital, ask our friendly controllers to arrange a drop-off and pick-up to get to your appointment on time. 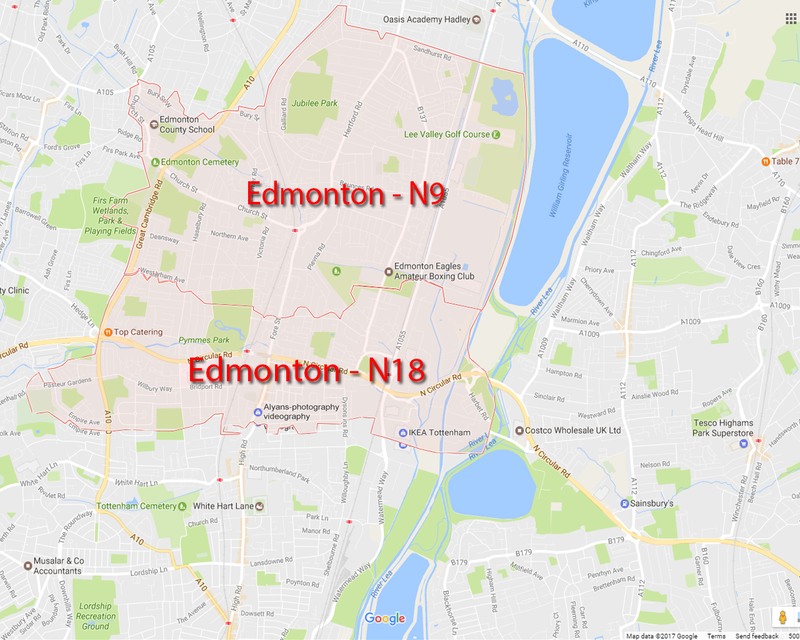 Edmonton Green divides into 2 different postcodes which is n18 and n9, it is a very busy area because there are around 9 schools located within the area. With a newly built bus station and a shopping center edmonton green is a brilliant place to live in. We as Green Street family can provide you a taxi / minicab within 5-10 minutes to ride your daily school runs as well as picking you up from the shopping center when you have a lot of shopping to carry. 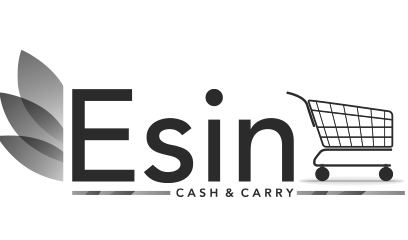 EN8 is a very large area that holds 2 different areas, it is a very peaceful are to live and it has a good amount of shopping places that will satisfy your needs. These 2 areas are structured like a village busses and train stations are always a distance from your house. 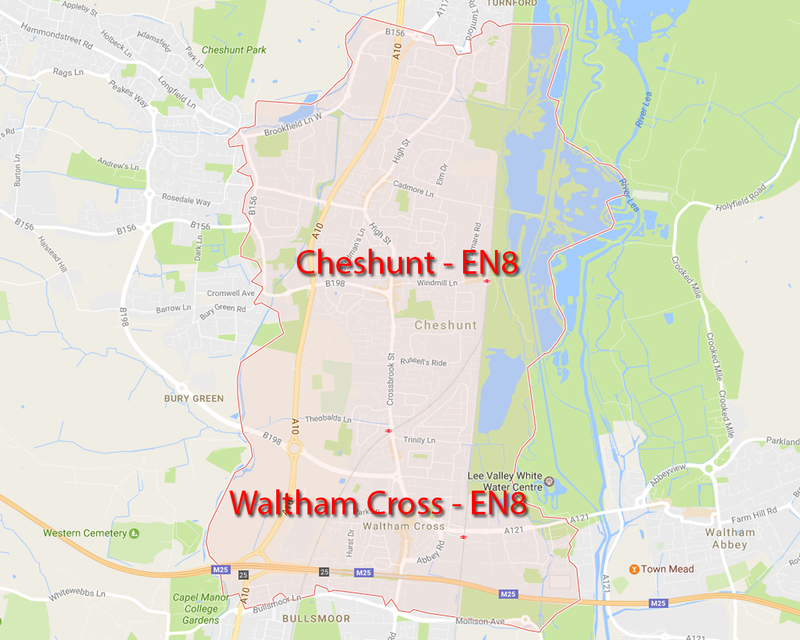 There are 3 different train stations which are; waltham cross train station, theobalds grove station and cheshunt station. We can provide a taxi to pick-up point of these stations within 5 to 10 minutes to get you home safely. 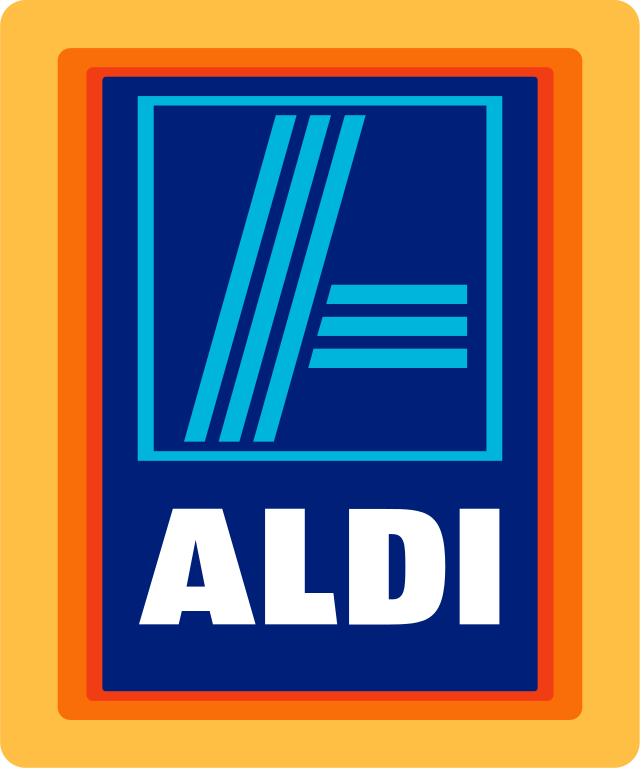 Waltham cross shopping center is a first choice for most people that lives in the area because of its location, give us a call when you are ready to go home and our drivers will happily help you with your shopping and safely ride you home. 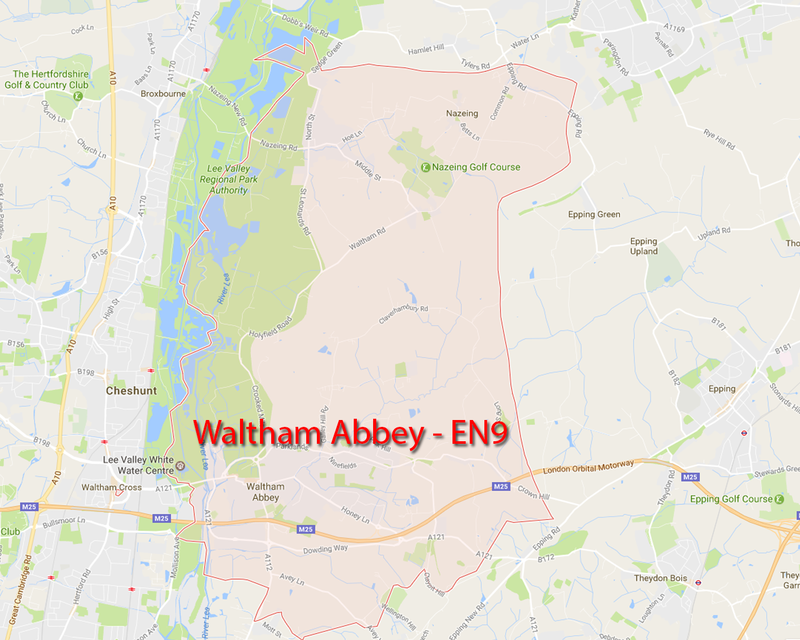 We can fairly call Waltham Abbey a big village of the M25 that has peaceful places to visit if you want to run away from the city life. 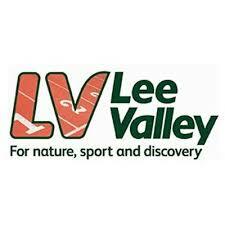 Fishing lakes to peaceful Waltham abbey gardens, nazeing golf course to lee valley park farms, with lovely out of sight pubs and restaurants Waltham abbey is a great place to spend a weekend with with your family. However we do not recommend you to drive within the area if you dont have experience driving in village conditions as it can get very dark at night with low source of light around the streets, but the solution is Green Street minicabs / taxis just give us a call and we will safely drive you around.